An exquisite wine selection, it’s a Grog haven! The Grog Shop – the word ‘grog’ being our aussie term of endearment for an alcoholic drink! 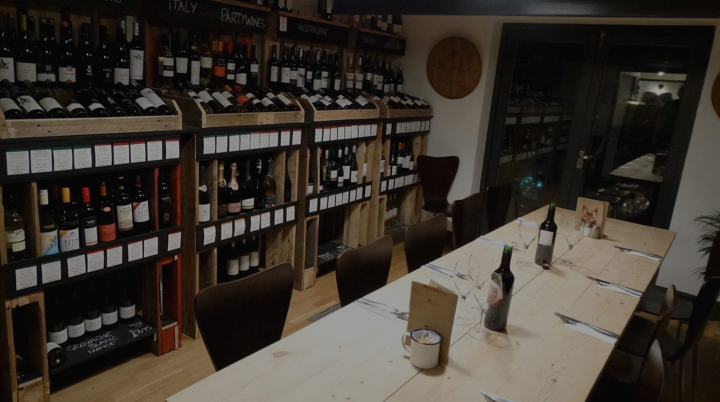 Feel free to browse the wide selection of wines from differing parts of the world, and make your own choice as to whether to drink in with your meal, or take away (at special prices) and enjoy at home. Can we try the wine? At The Red Dog we have a small dedicated tasting room suitable for groups of up to twelve people or for larger numbers we can accommodate everyone in The Barn. Contact us if you would like to participate in a wine tasting event.